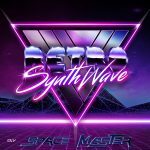 Here is our Second MIXTAPE by Space Master with the BEST of Synthwave music and the spirit of legendary movies from the 80s. 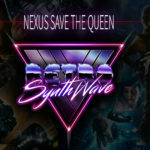 Retro Synthwave has also the particularity of providing some particular Mixtapes created by the founder of the website. 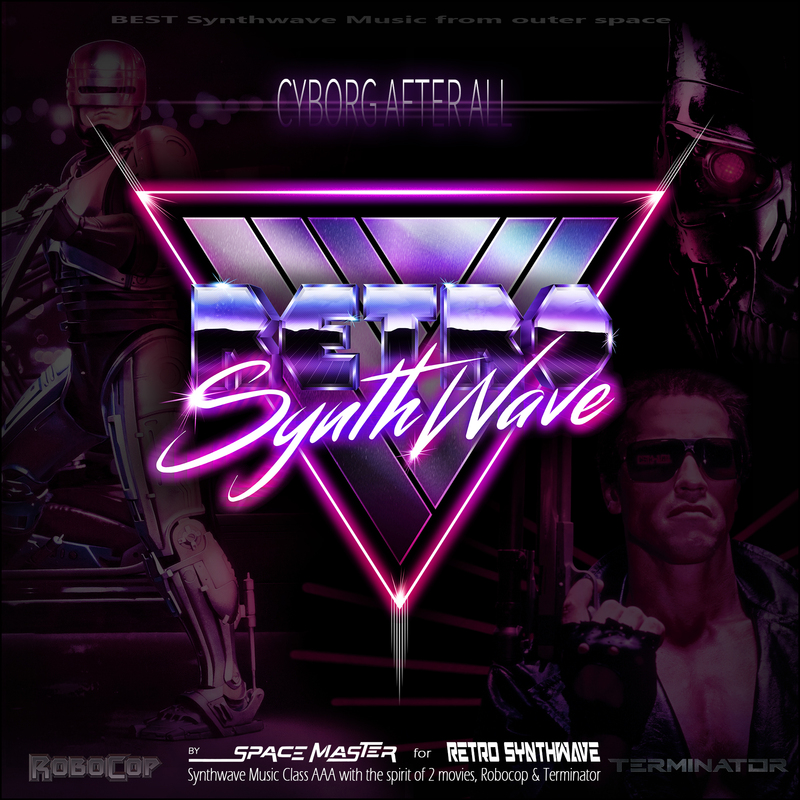 After our first MIX named TIME MACHINE, made for the online day of RSW, CYBORG AFTER ALL is the second of a long list that we will try to deliver throughout the year. 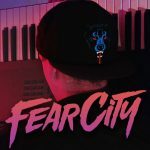 After extensive researchs of prestigious tracks, the playlist is carefully chosen with the spirit of two mythical movies of the 80s. 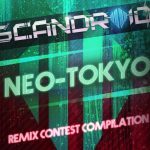 There are some Synthwave pioneers such as Com Truise, Lifelike, Anoraak, College, 80s Stallone but also some prodigies like Scandroid, ALEX, Fearcity, Trevor Something and many others. To have the complete tracklist, we are waiting for 500 plays and it will be in free DL after 1000 plays on Soundcloud (before they go out, we don’t want this at all). 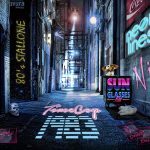 Logo created by Space Master with a background made with a mix of the two original posters of The Terminator and Robocop. For this project, we decided to confront two emblematic cyborgs from the cinema of the 1980s. After TRON and Back to the Future that we have chosen for TIME MACHINE, we had the idea of bringing together the most famous robots of cinema, namely Terminator and Robocop. 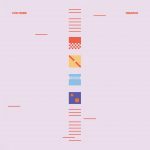 From then on, all along the Mixtape, you’ll recognize mythical quotes from those movies, but also a beautiful collection of characteristic sounds with a particular atmosphere. This confrontation of the two robots has already interested some specialists, game developers or even musicians. Here are two videos below which demonstrates this.